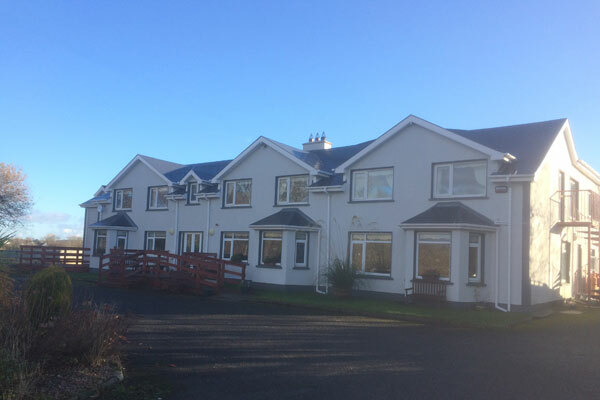 "A Jewel in the Heart of Inishowen"
Nestled in the heart of the Inishowen Peninsula overlooking the beauty of Ireland's green mountains and views of the Atlantic ocean. Whether it's a relaxing family get away, a romantic weekend away or a group of up to 38 guests, you will be sure to get a warm welcome. You can enjoy a variety of choice for breakfast during your stay, including a Full Irish Breakfast, continental and vegetarian options. We offer a variety of room sizes to suit everyone. 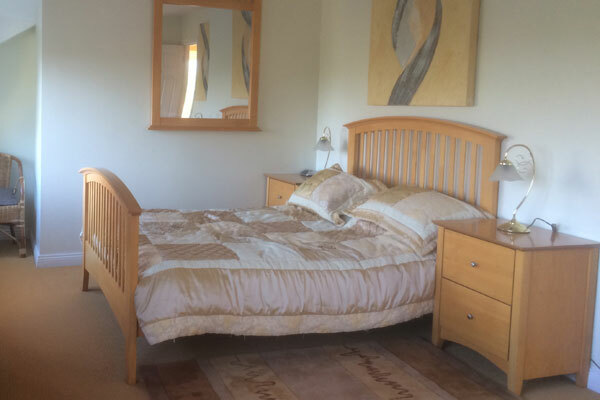 Single, Twin, Double, Family sized rooms and large executive rooms. We have a large dining room that can be transformed into a conference room. 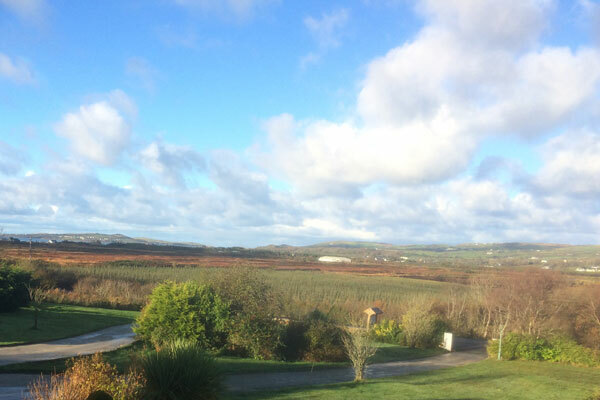 Nestled in the heart of the Inishowen Peninsula overlooking the beauty of Ireland's green mountains and views of the Atlantic ocean, our B&B is perfectly located for the weekend break or a leisurely mid-week holiday. This family run guest house has 18 guest rooms to offer. We accommodate guests for all occasions. Whether its a relaxing family get away, a romantic weekend away or a group of up to 38 guests, you will be sure to get a warm welcome.